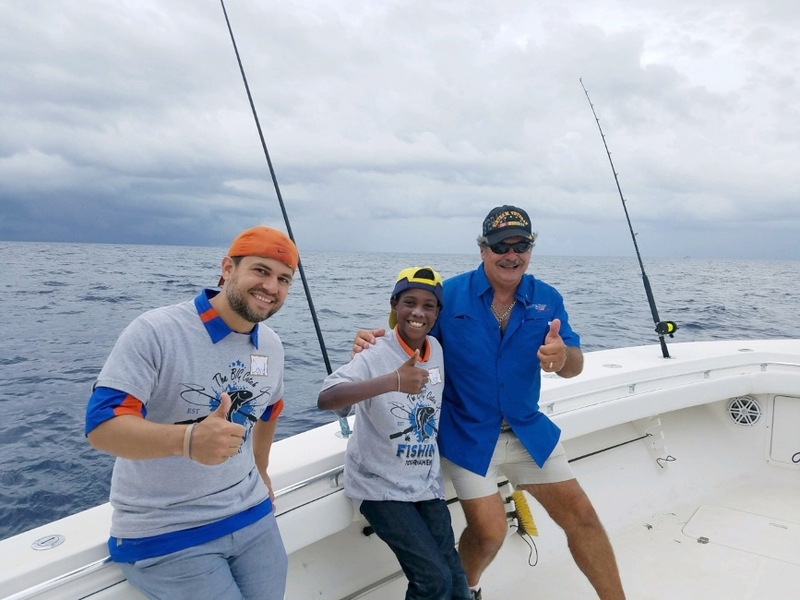 Approximately 125 Little Brothers and Little Sisters and their “Bigs” will participate in Big Brothers Big Sisters of Broward County’s 40th Annual Fishing Tournament, a deep-sea fishing event for the mentors and youth in the program. 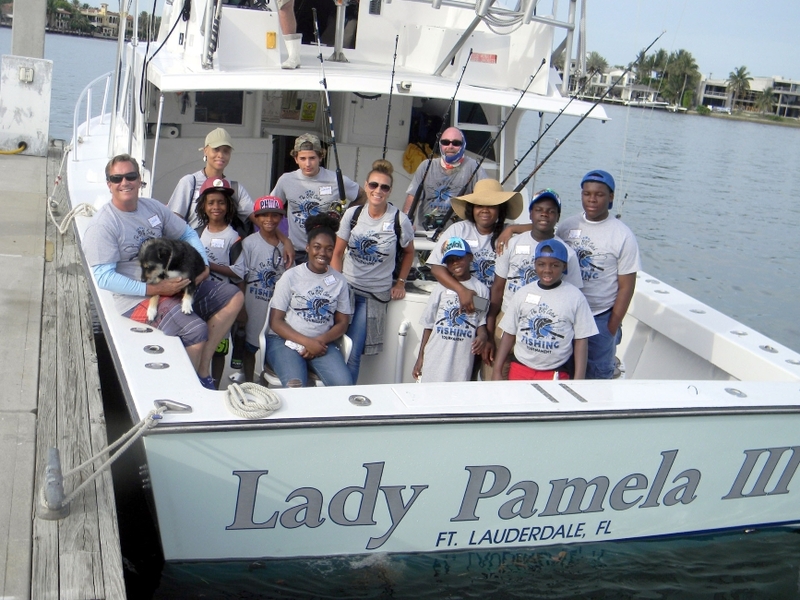 To celebrate the 40th year of the tournament, Big Brothers Big Sisters is seeking 40 boats and boat captains to volunteer their boats, equipment and time to create special memories for the children and teens, who range in age from 6 to 17. 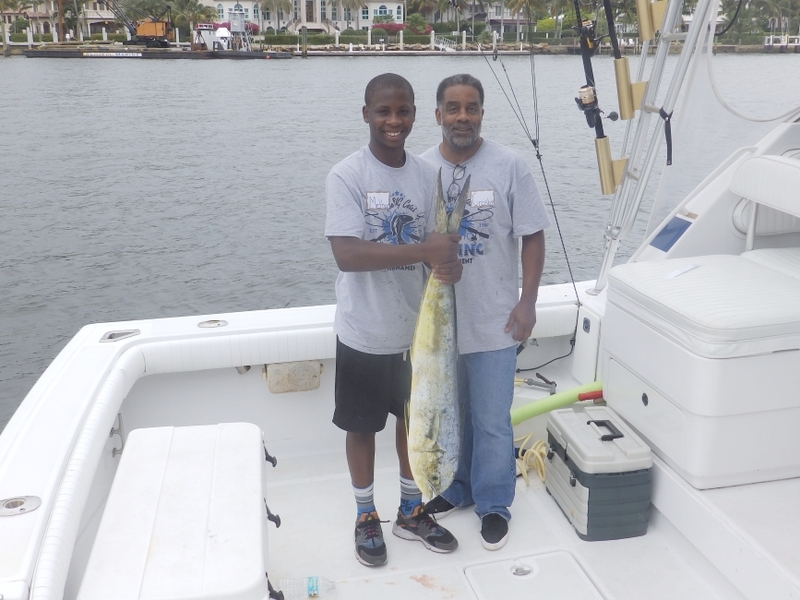 FILE: Little Brother Ray and young tournament participant Trey show off their first place trophies for catching the largest fish. They are pictured with event chairs Trevor Carroll and John Weller (back) Ray’s mother, Rosa, Little Sister Joli with her Big Sister Lindsay Johns and Captain Grey Marker of Markerita. 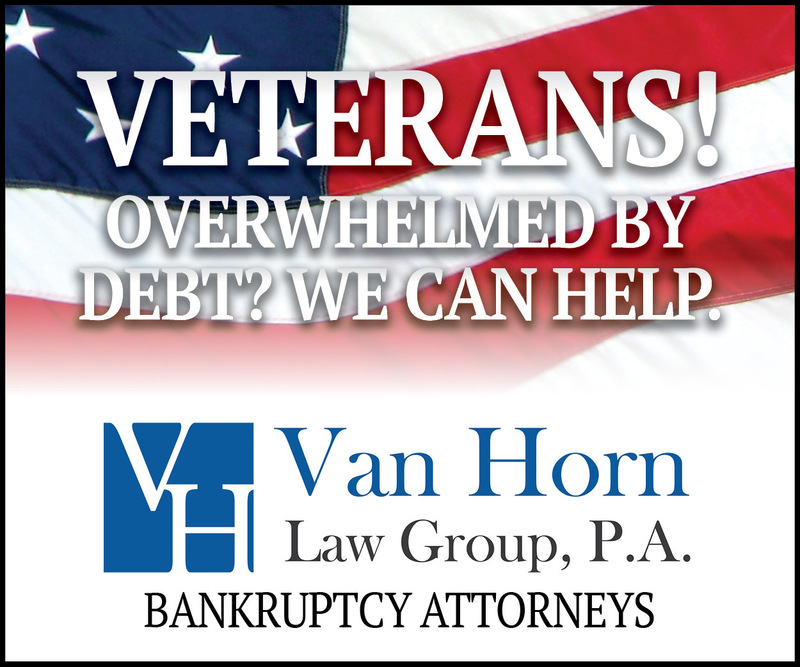 This 40th year also will honor the founder of the tournament, yacht broker John Weller of International Yacht Brokers. 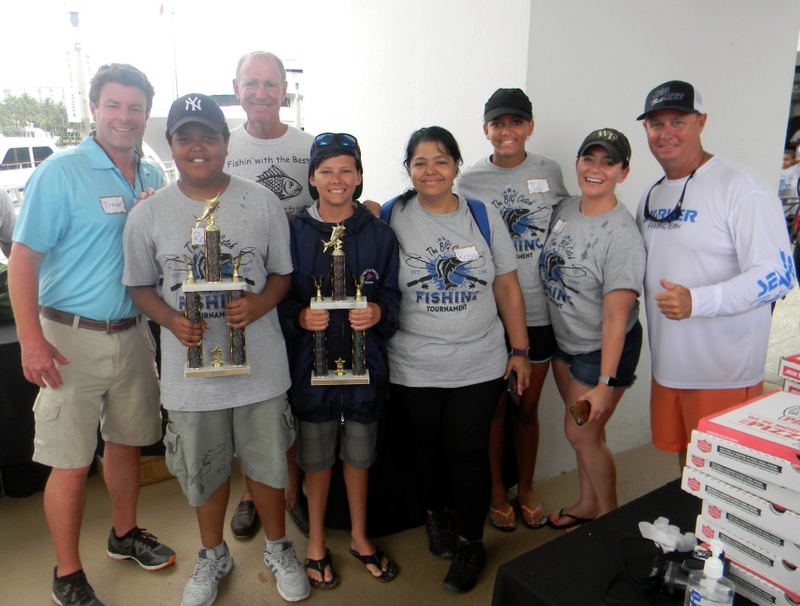 A resident of Fort Lauderdale, Weller created the tournament to ensure that Broward County children may enjoy boating as much as he does. 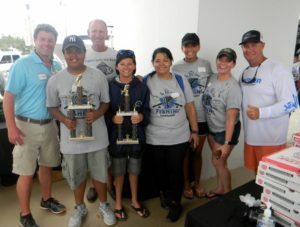 Because of his efforts, paired with the Big Brothers Big Sisters team, the fishing tournament is the longest-running fishing tournament in the area, having hosted hundreds Big/Little matches since the tournament’s launch in 1979. In addition, many boat captains continue to volunteer their time and boats year after year. Ten-plus year veteran captains include Andrew Cilla, Bruce Schattenburg, Jeff Salter, Jerry Weber and Joe Potter. To participate as a boat captain or to make a donation, contact Ofelia DeLuca at ofeliad@bbbsbroward.org or (954) 870-6390. 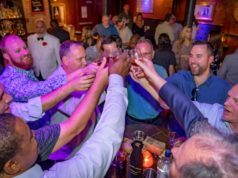 Sponsors of the 40th Annual Fishing Tournament include Bahia Mar Yachting Center, Bahia Mar Fort Lauderdale Beach, and the International Yacht Brokers Association. 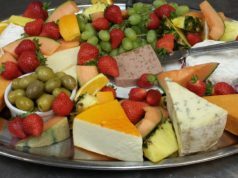 Boats dock at Bahia Mar Yachting Center, followed by pizza and awards. 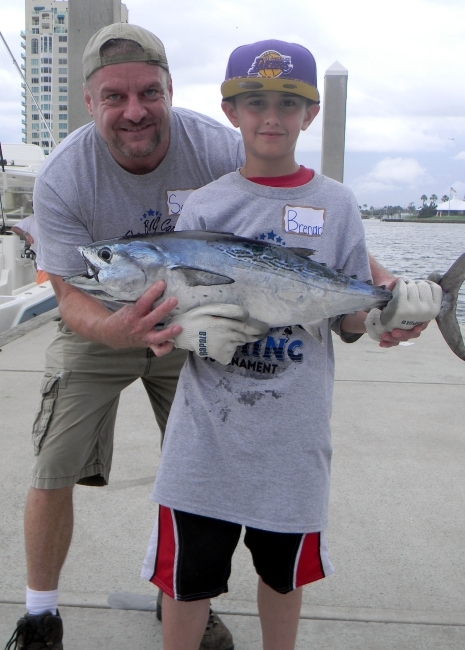 Children and teens will win trophies for biggest fish, smallest fish and most fish caught. Little Brother Ray and young tournament participant Trey show off their first place trophies for catching the largest fish. They are pictured with event chairs Trevor Carroll and John Weller (back) Ray’s mother, Rosa, Little Sister Joli with her Big Sister Lindsay Johns and Captain Grey Marker of Markerita..